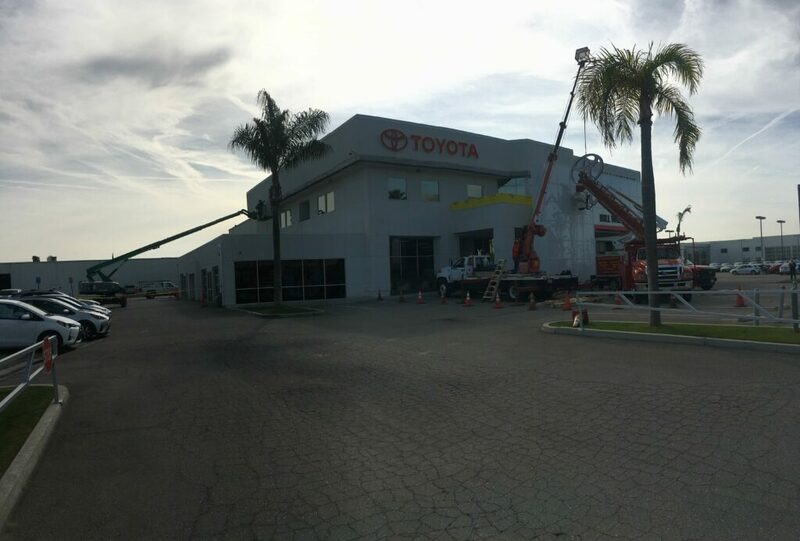 Bill Wright Toyota exterior facade improvement project. 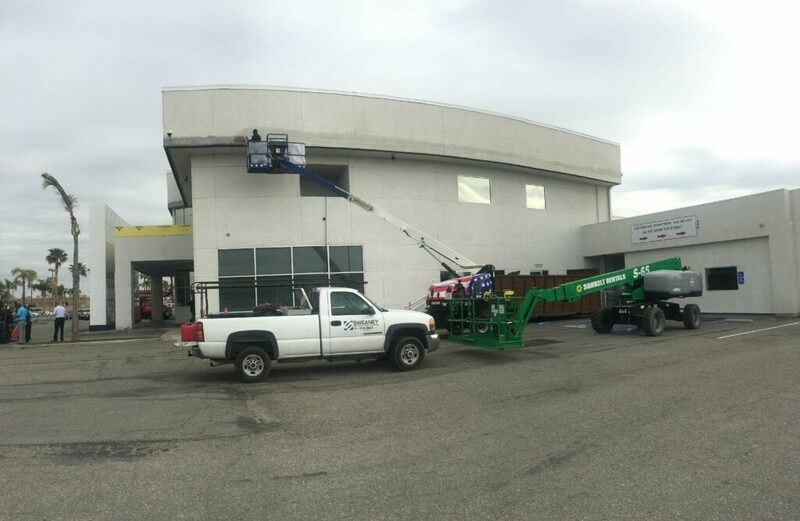 We recently started a project at Bill Wright Toyota. 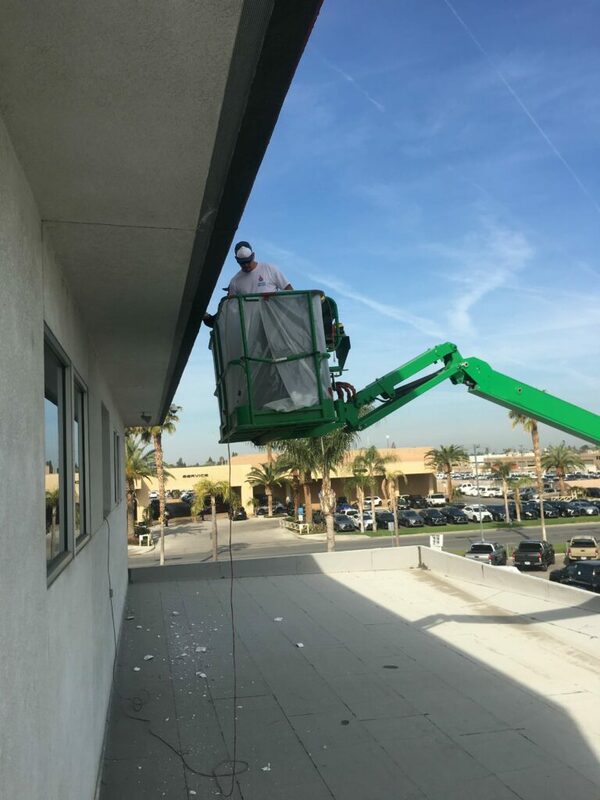 Here’s a few picture of Sweaney Inc. Employees Cesar Viscarra and Mason Moreno working on the exterior facade improvement project.